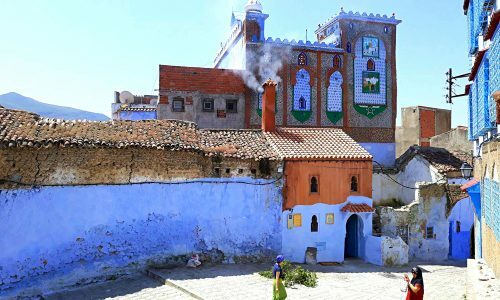 Morocco tour package: A unique and unforgettable experience! If you are hesitant to choose the next destination for your vacation, then it is no longer necessary to hesitate. 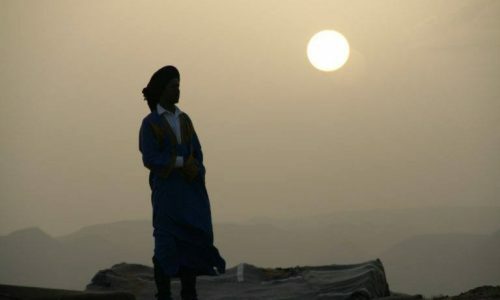 Why not come to Morocco to discover the beauty and the charm of this magical country? And be reassured that Sir Driver Tours will always be there to accompany you along the journey and make sure everything and every step will go perfectly. 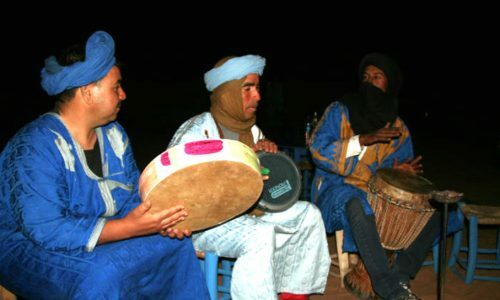 Sir Driver Tours is a travel agency based in Marrakech and who offers a wide range of services. As for example the Morocco tour package. 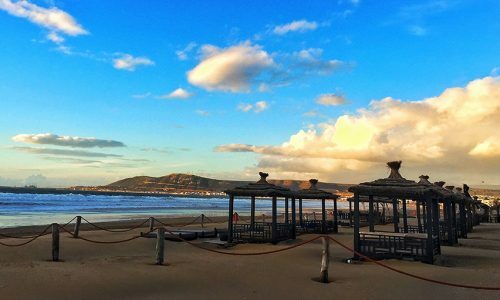 Our travel agency works tirelessly to allow you to spend the best possible holidays and offer you the opportunity to live a unique experience in Morocco and make some unforgettable memories. 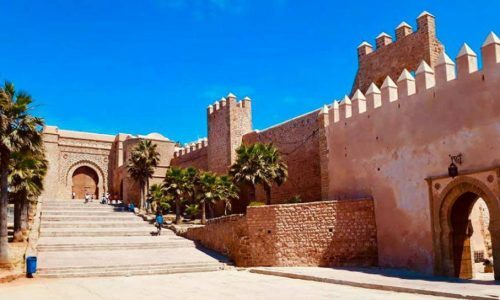 For the experience of Morocco tour package to run perfectly, Sir Driver Tours recruits only professional and competent drivers. And who also speak several languages to facilitate communication. As well as of course, our agency makes available to its customers various types of vehicles to satisfy all tastes. Sir Driver Tours is the travel agency that will materialize your dream tour.